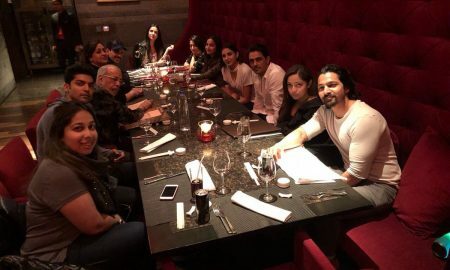 Esha Gupta’s Rendezvous With Spanish Footballer, Hector Bellerin, Does Not Seem To End! 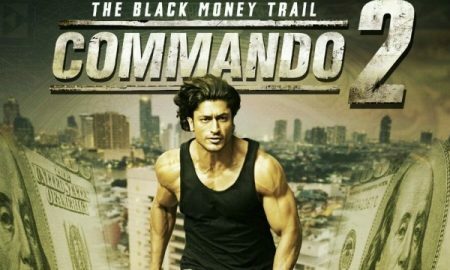 Commando 2: Someone PAID Money To Make This And We Wanna Know WHY! 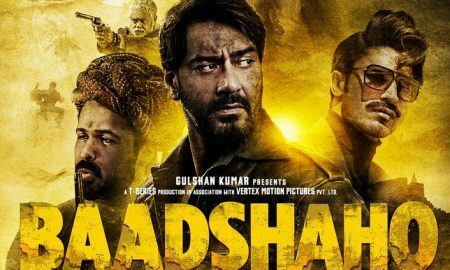 Only God Can Save You From Commando 2’s Version Of Hare Krishna Hare Ram.